Liver Cleansing Milk Thistle is Designed to nutritionally support healthy liver function. Liver Cleansing Milk Thistle is a unique combination of Milk Thistle Extract, Turmeric and Artichoke. Liver Cleansing Milk Thistle is Designed to nutritionally support healthy liver function. Liver Cleansing Milk Thistle is a unique combination of Milk Thistle Extract, Turmeric and Artichoke. Gluten Free 175 mg Milk Thistle Extract. Liver Cleansing Milk Thistle is used for liver disorders. Liver Cleansing Milk Thistle helps liver damage caused by chemicals. 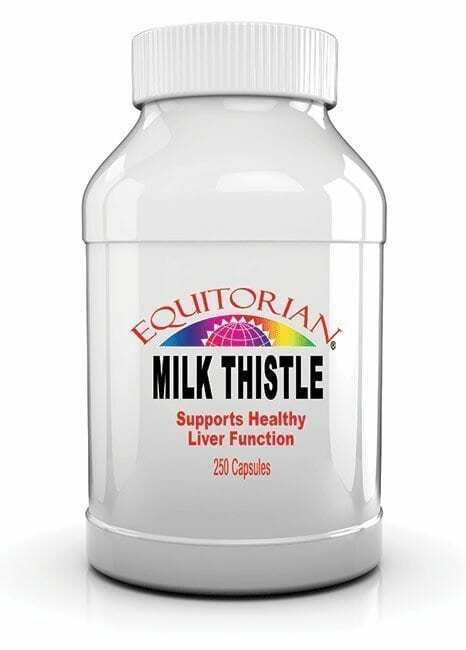 Liver Cleansing Milk Thistle helps with jaundice, chronic inflammatory liver disease, cirrhosis of the liver, and chronic hepatitis. Suggested Use: As a dietary supplement, take 1 to 2 capsules three times daily. Liver Cleansing Milk Thistle might protect liver cells from toxic chemicals and drugs. It also seems to have antioxidant and anti-inflammatory effects. Liver Cleansing Milk Thistle plant extract might enhance the effects of estrogen. Ingredients: Flaxseed Oil, Borage Seed Oil, Fish Oil, Milk Thistle, N-Acetyl, Milk Thistle Extract (fruit), Maltodextrin, gelatin, vegetable cellulose, vegetable magnesium stearate.